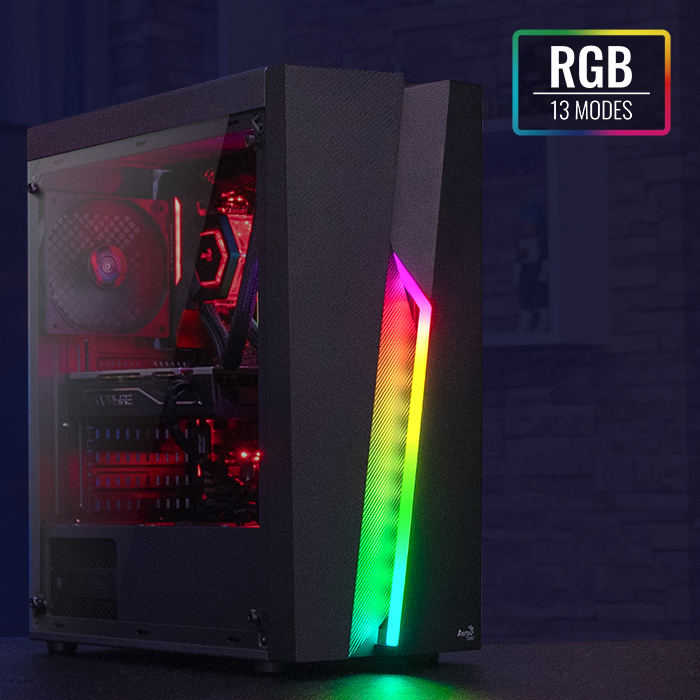 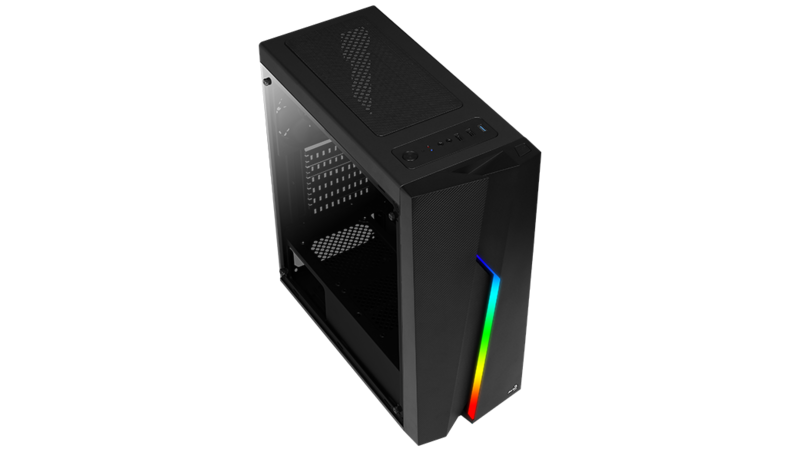 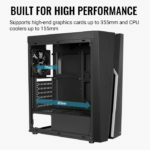 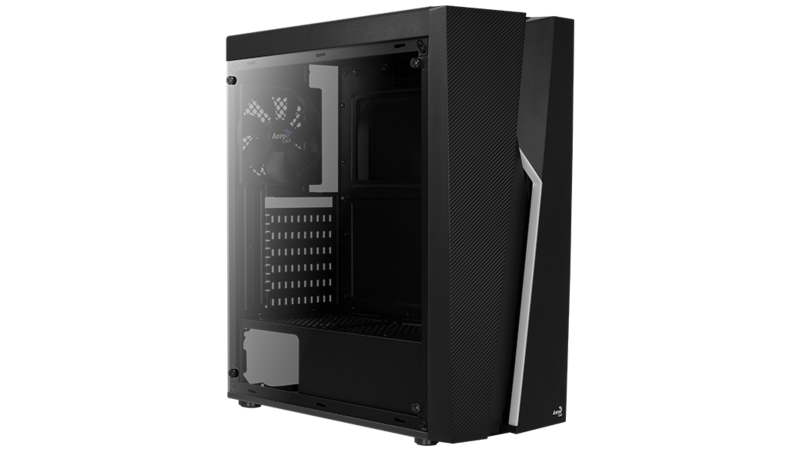 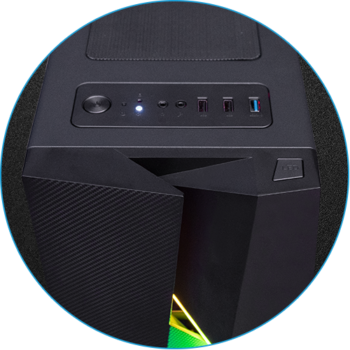 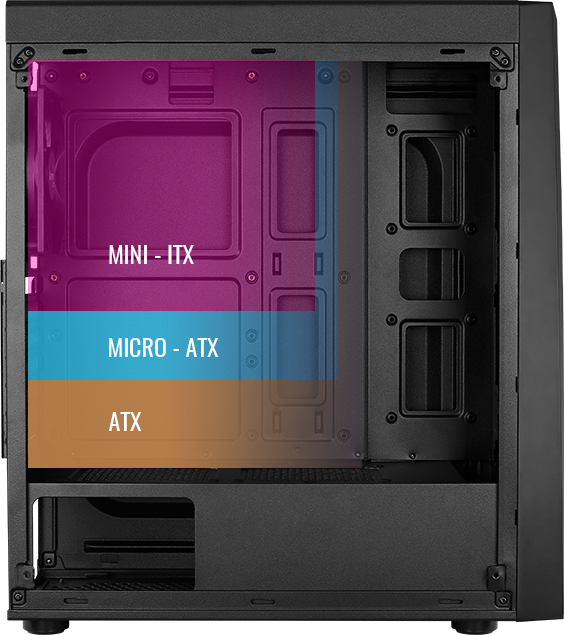 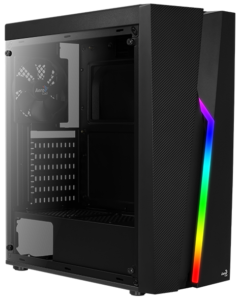 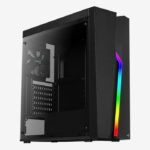 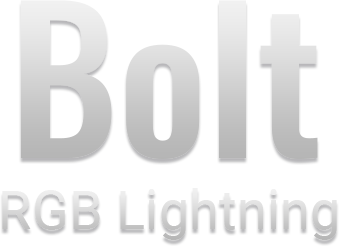 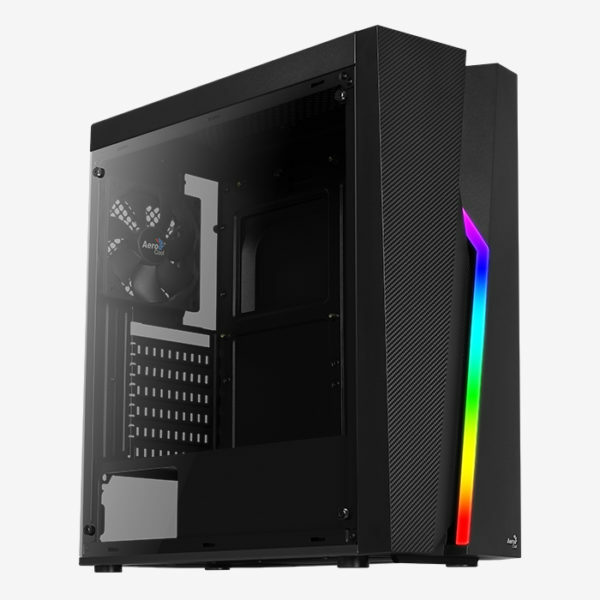 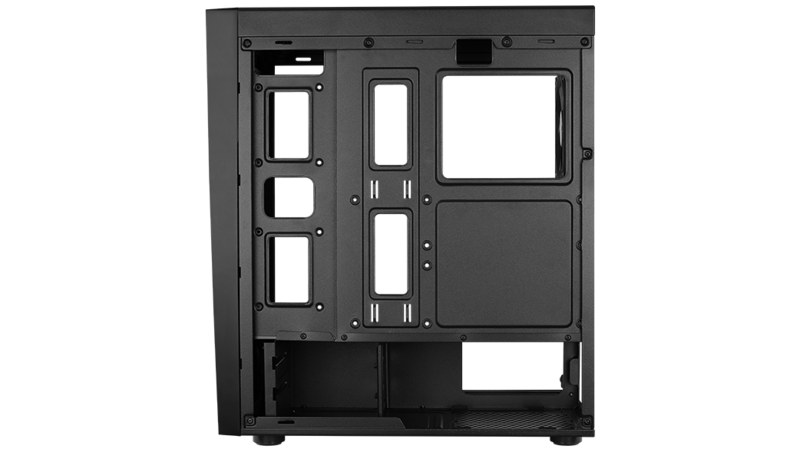 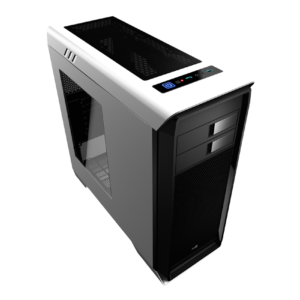 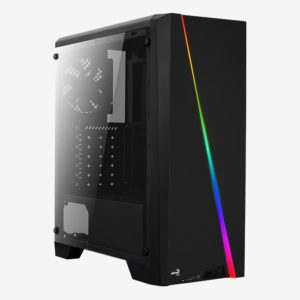 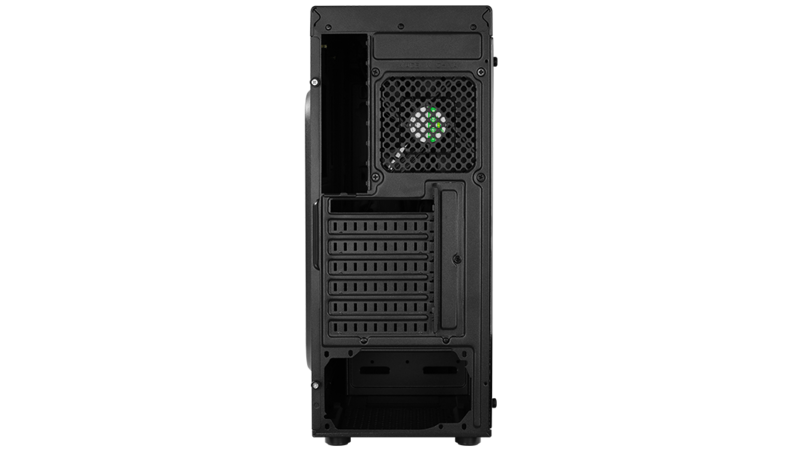 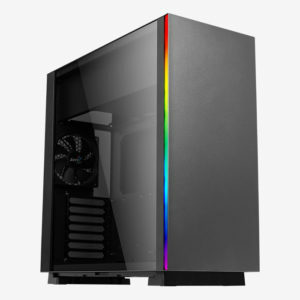 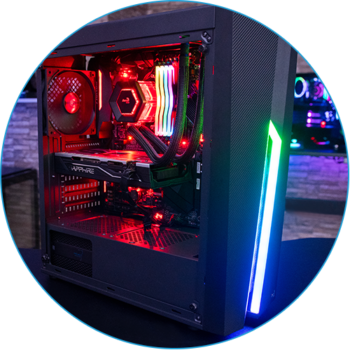 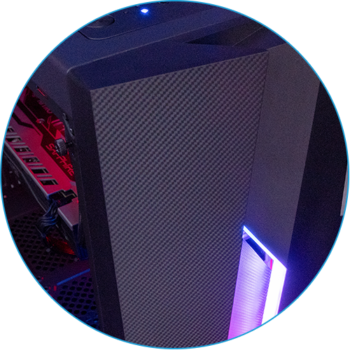 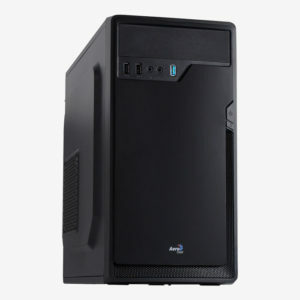 High-performance mid tower case with a stylish RGB LED design in the front panel. 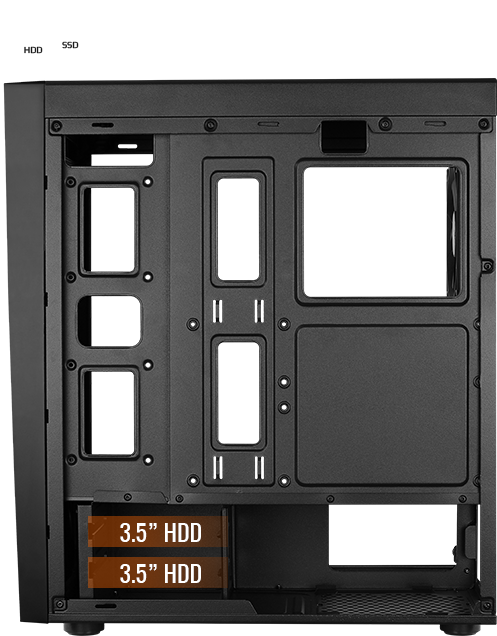 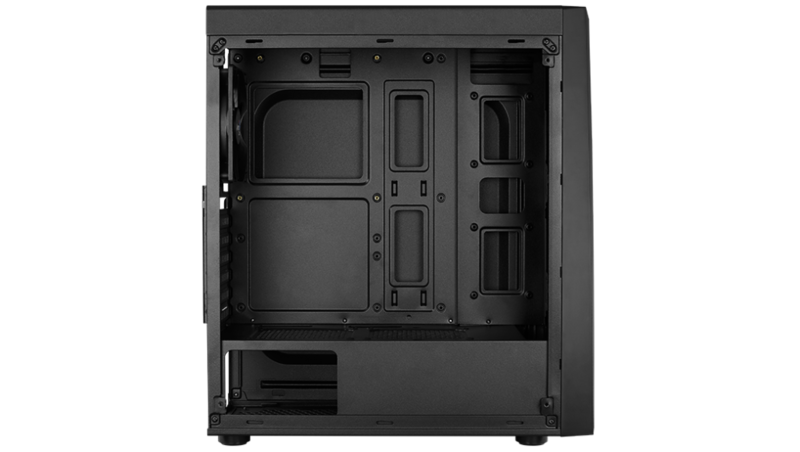 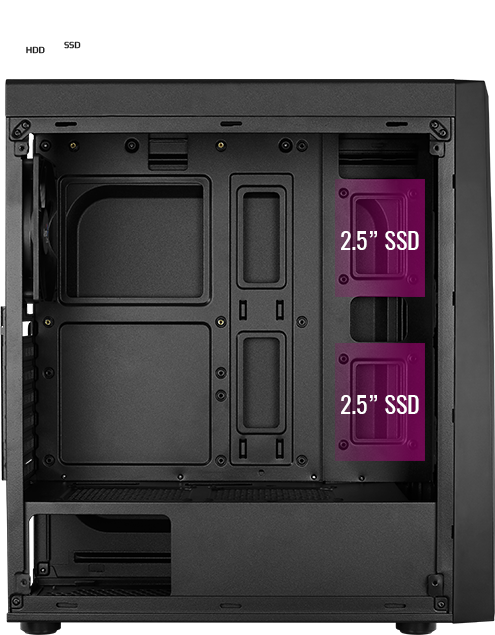 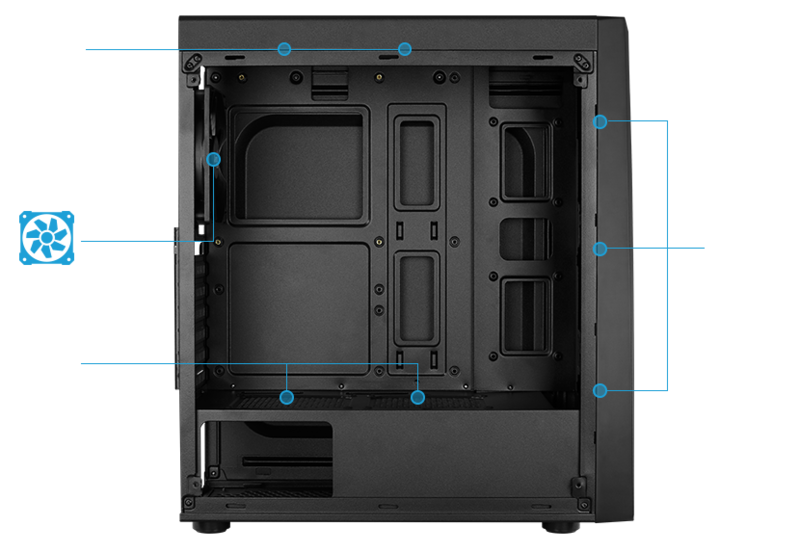 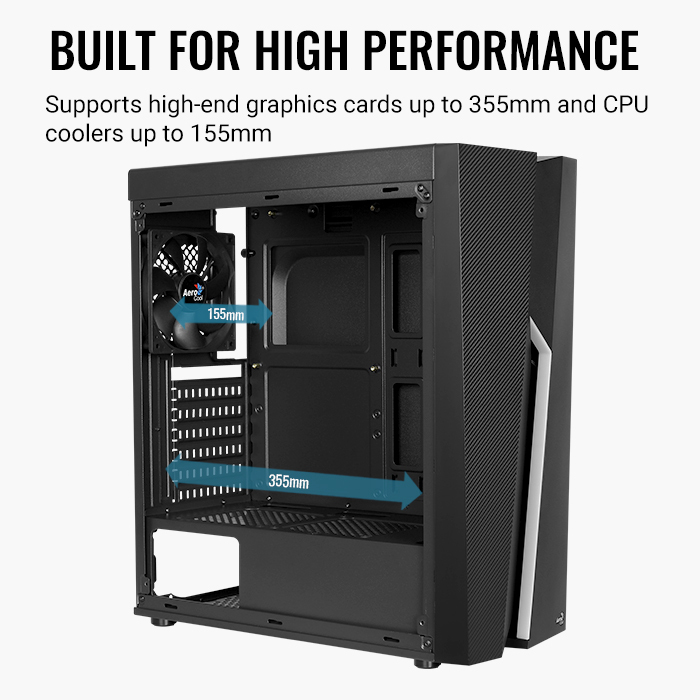 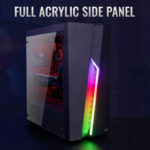 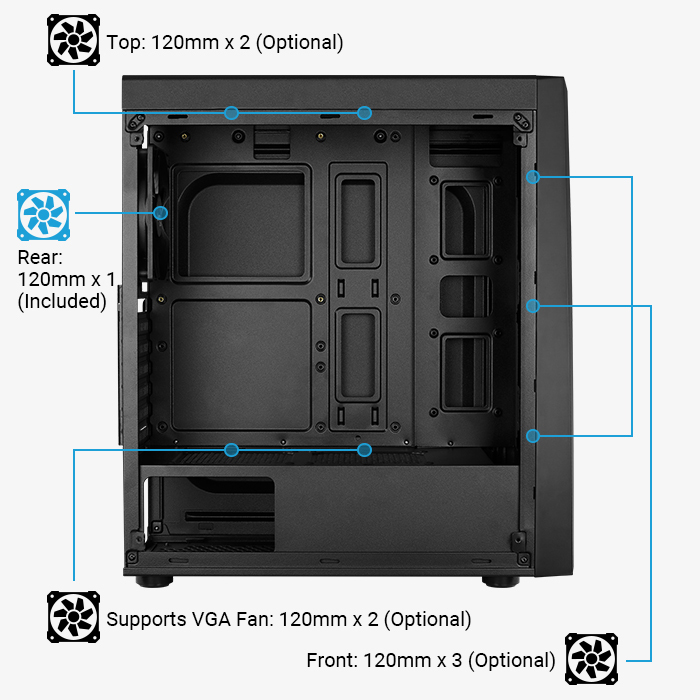 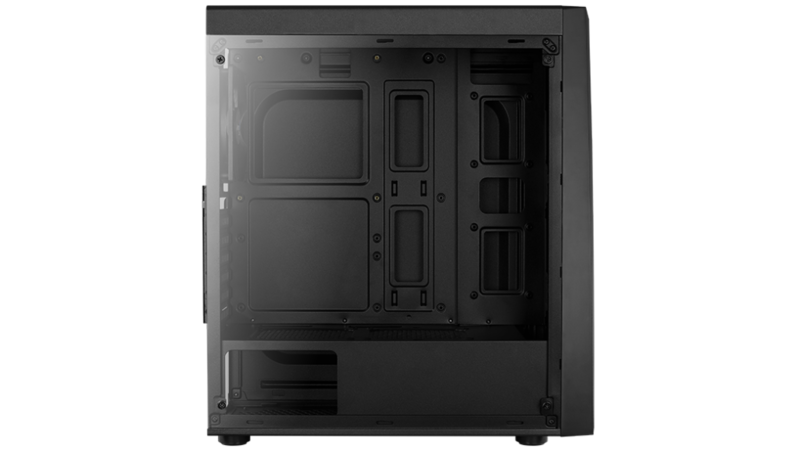 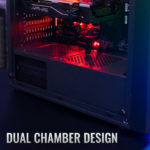 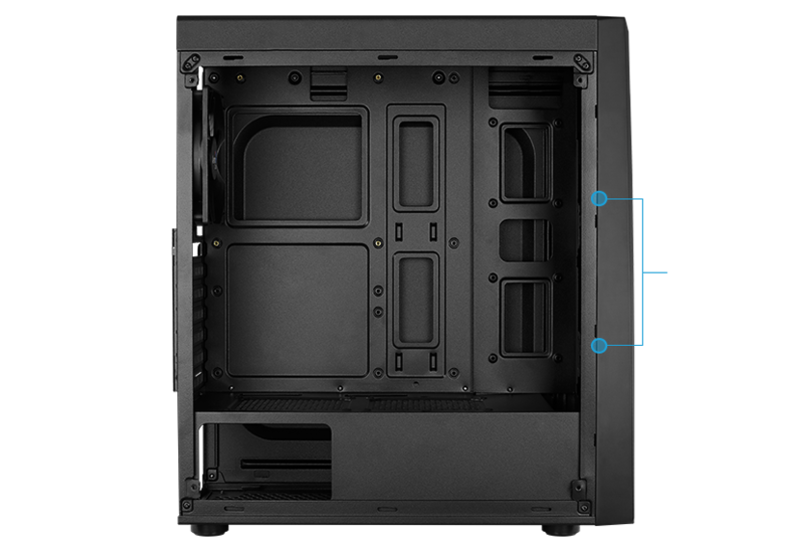 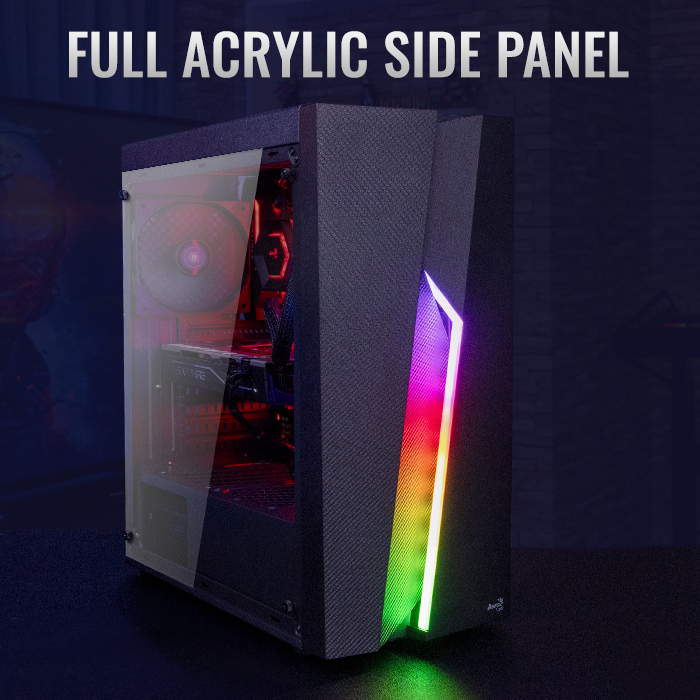 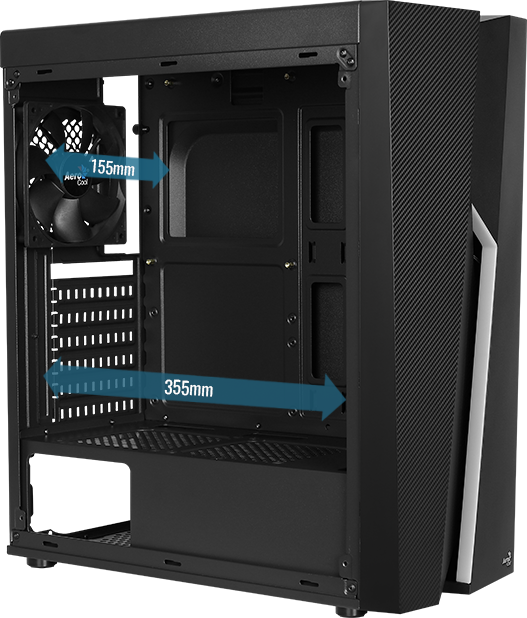 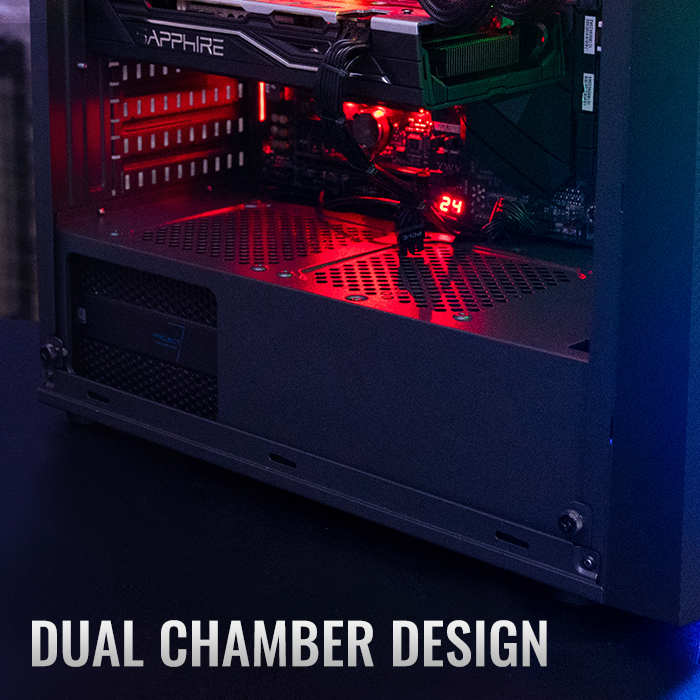 Comes with a full acrylic side panel to showcase the inside of your rig. 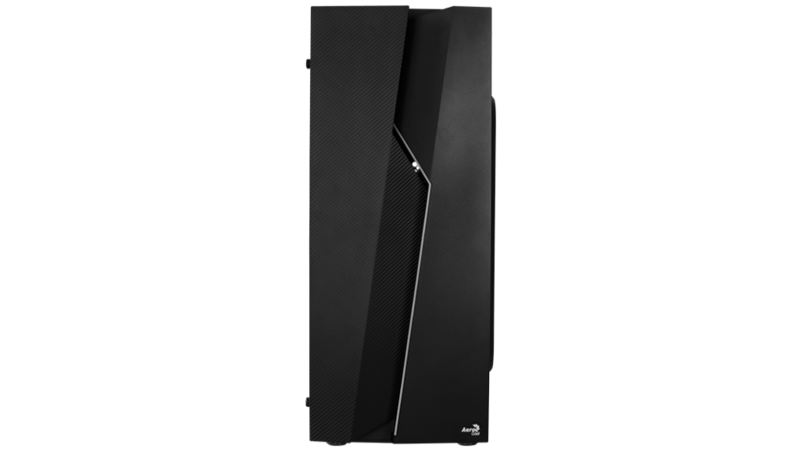 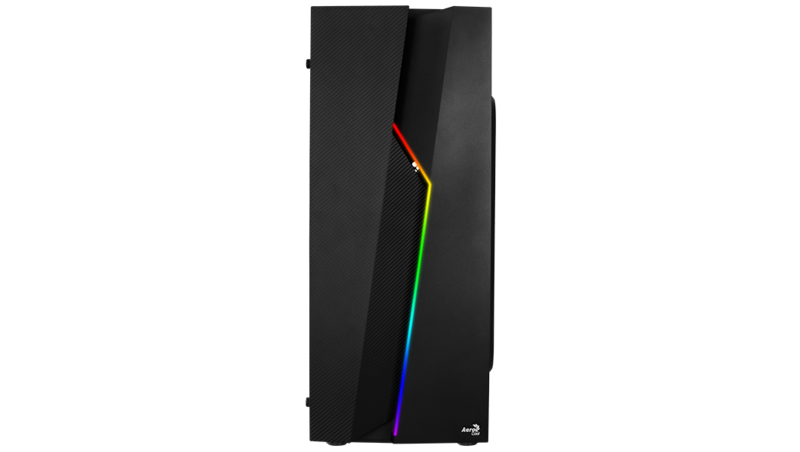 Carbon fiber style front panel delivers a futuristic look and feel to your gaming setup.